Available in varying sizes, materials & colors. Material, color, font and layout will be matched with your existing plaque automatically. Proof(s) will be provided within 48 hours. 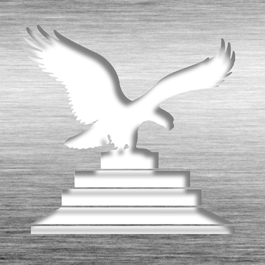 Padded envelops will be used to safeguard metal plates during the mailing process. Select Option for notification, tracking info, regular USPS or priority mailing. 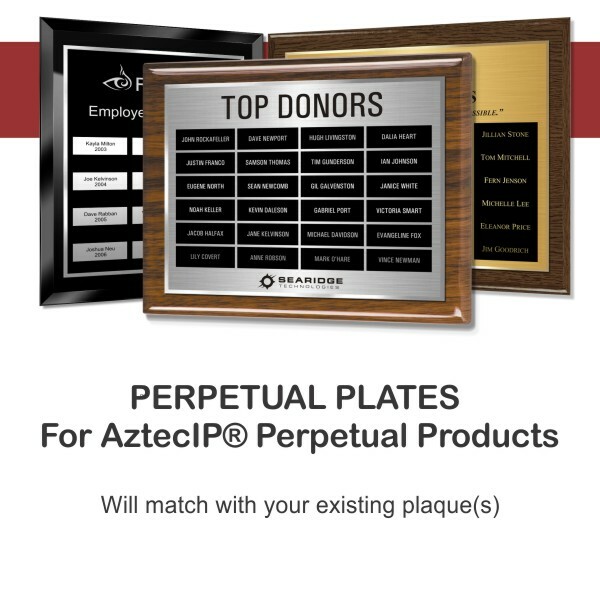 Order these perpetual plates ONLY if you bought the original plaque(s) from AztecIP.